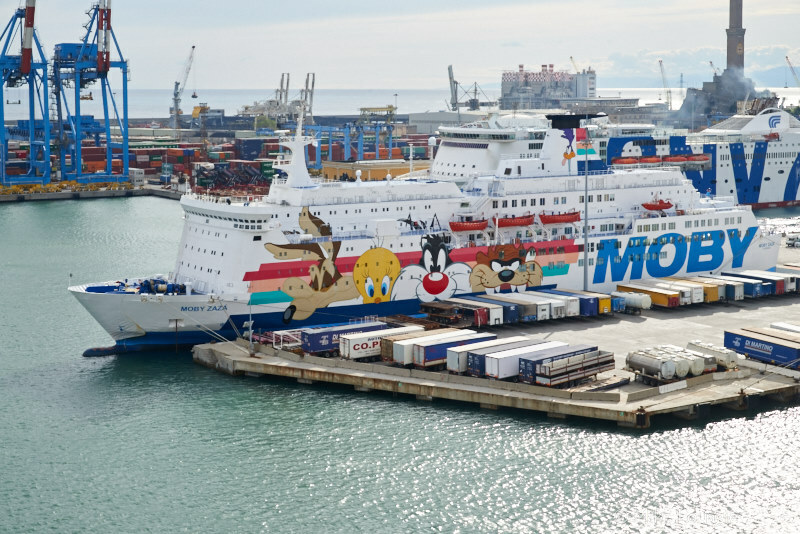 MOBY ZAZA had to be towed to the port of Genoa on 15 July, after an engine breakdown. The ship was put into the local shipyard. Instead, MOBY NIKI was withdrawn from her Piombino –Portoferraio route to take her place on Genoa-Bastia.